Hyperacusis Research is excited to announce the formation of The Quiet Coalition, which seeks to reduce environmental noise. Bryan Pollard, president of Hyperacusis Research, is a founding member. Read more about The Quiet Coalition and the latest noise research and news here. Yes! 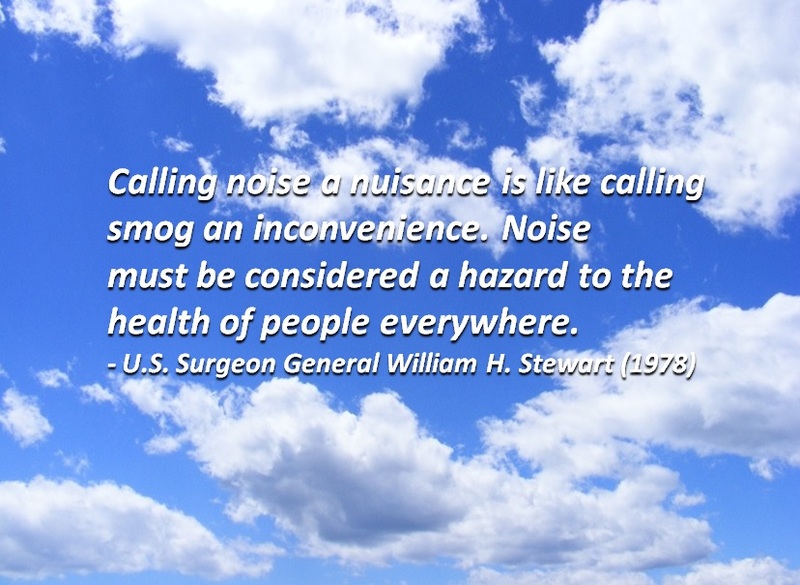 It amazes me that our society needs to be wrapped in a blanket of background noise… typically loud music. Stores, airports, restaurants etc… many now have speakers in the restrooms as well! Quiet places are becoming harder to find. I applaud your efforts and would like to help. I’m leaving the military after serving 27 years mainly due to tinnitus and increasing hearing sensitivity. A head injury early in my Army career left me deaf in my left ear with significant ringing. Thankfully i was able to mitigate and have a great career. I have the sound meter app on my phone – and monitor my environments… and much more! Thanks for what you do!